Don’t put Marcel Woods in the same room as a box. Chances are the box won’t make it out alive. Boy does he hate those boxes! Exactly what doesn’t fit is Marcel’s mind-blowing mix of raw and energetic dance music. Dance floors and festivals have fallen before him in swift succession. Global Gathering, Mysteryland, Dance Valley, Trance Energy, Gatecrasher Summer Sound System, Escape Into The Park and Sanctuary just in one summer run! 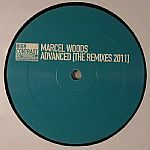 And possibly more than anything else underlining Marcel’s diverse nature, 2008 saw him become the only DJ ever to play the White AND Black Edition Sensation parties in the Netherlands. In the studio, he’s been responsible for some of the biggest productions of the last two years, including the official Trance Energy 2006 anthem ‘Advanced’, the Pete Tong Essential Tune ‘Monotone’ and the smash hit ‘Lemon Tree’. Support has flooded in from all the major players – Tiesto, Marco V, Paul van Dyk, Armin van Buuren, Judge Jules, Eddie Halliwell, Sander van Doorn are just a selection of the big hitters using Marcel’s material to devastate the dance floor. His legendary 2006 ‘High Contrast Presents…’ double mix album included one CD dedicated entirely to his own production. This year saw him compile and mix the prestigious official Trance Energy album to support the festival. 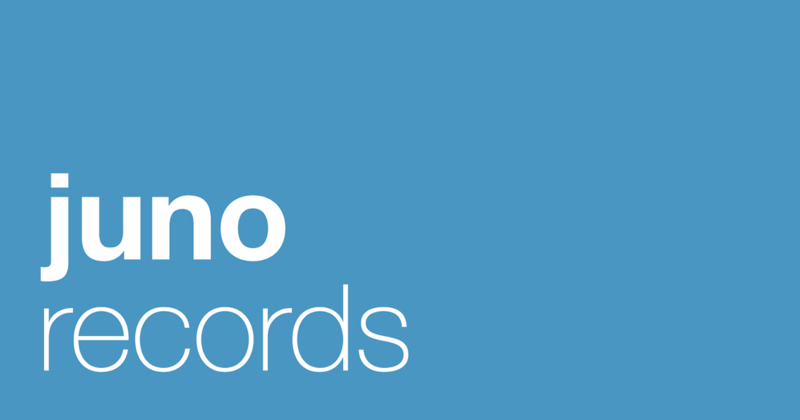 Fedde Le Grand & Patric La Funk - "Autosave"
Save The Robot - "Big Ben"
Lay & Browne - "The Light"
Chris De Seed - "Things"
Tiesto & Marcel Woods - "Don't Ditch"
Ali Wilson & Matt Smallwood - "Morph"
Taras Bezev & Maxim Yurin - "Play With Me"
Arnej - "No Turning Back"
Dave Emanuel presents Deh - "Drop It"
Emin K & Ansarov - "Adrenaline"
Leon Bolier - "Vengeance Vengeance"
Arnej & Orjan Nilsen - "The Music Makers"
Tim Berg, Norman Doray & Sebastien Drums - "Tweet It"
Jerome Isma-Ae & Danel Portman - "Flashing Lights"
Hardwell & Franky Rizardo - "Asteroid"